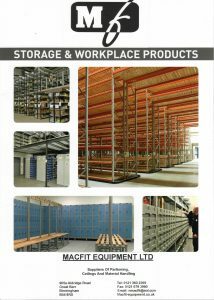 Our catalogues are now online! Giving you access to 1000s of products, all available to order! 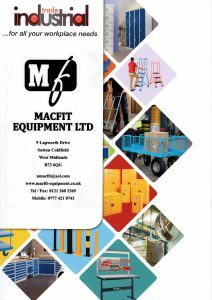 Click the catalogues below to view them online.